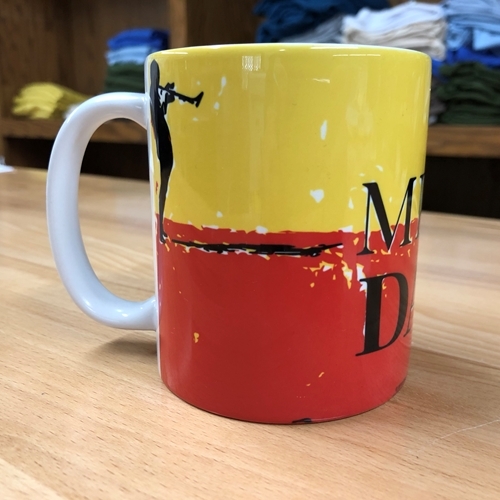 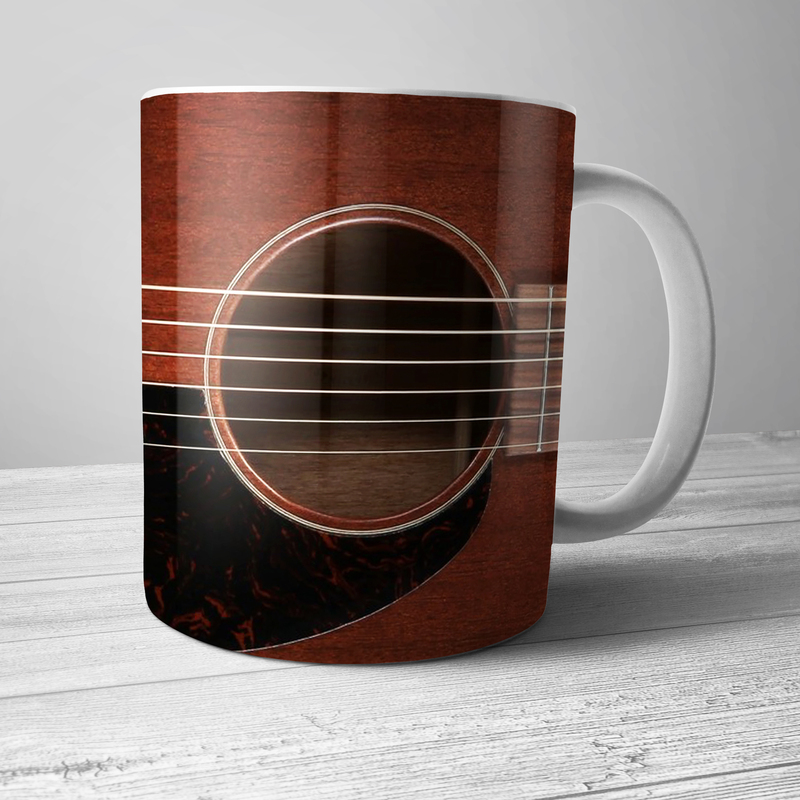 The cool Miles Davis design wraps all the way around this premium 11 ounce Bluescentric Brand ceramic music coffee mug. It is dishwasher and microwave safe. 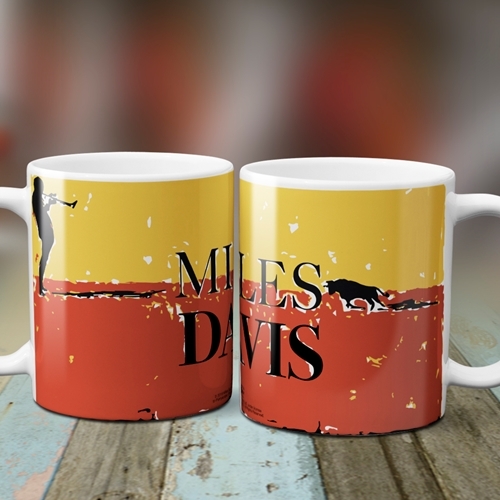 This new official Miles Davis t-shirt is inspired by Miles' landmark 1960 album Sketches of Spain. 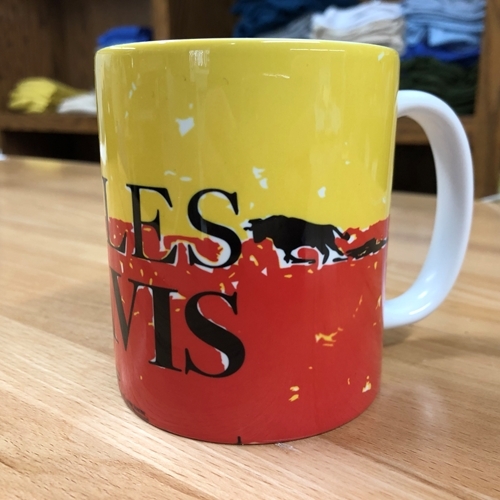 Miles and frequent collaborator Gil Evans hadn't specifically set out to create a Spanish album, but Miles masterful interpretation of Spanish melodies and arrangements, with compositions by Joaquín Rodrigo, created a masterful new collection of music.